From their website: "Join Blake girls’ varsity Lacrosse coach Linda Hokr and her staff for the fastest game on two feet! This camp will develop fundamental skills to grow and master the sport — all while having a whole lot of fun! Each day focuses on a specific skill set, beginning with a series of drills and concluding with a game-like setting during which campers put those skills to use. Former and current high school varsity lacrosse players are present to ensure that each camper receives individual attention throughout the week. All levels are welcome; beginners are encouraged. Players are grouped based on age and experience. Girls must provide their own lacrosse stick*, goggles*, cleats, mouth guard and water bottle." *Sticks and goggles will be available to loan to the first 20 registrants. The Gustie Lacrosse Camp focuses on providing a quality learning experience in an environment that allows for the maximum individualized attention and interaction between the coaching staff and players. Our goal is to provide campers with an outstanding lacrosse experience with a focus on individual skill, both offensive and defensive, team concepts and strategy. The camp is staffed by some of the finest lacrosse coaches not only from the area but around the country as well as student-athletes who will provide top quality instruction to lacrosse players of every skill level. From their website: "IGLLA focuses on the total development of student athletes by offering elite physical skills training and leadership training for female lacrosse players in the state and Midwest. We are committed to bringing some of the nation's top collegiate women's lacrosse coaches to Minnesota to offer exceptional lacrosse training." 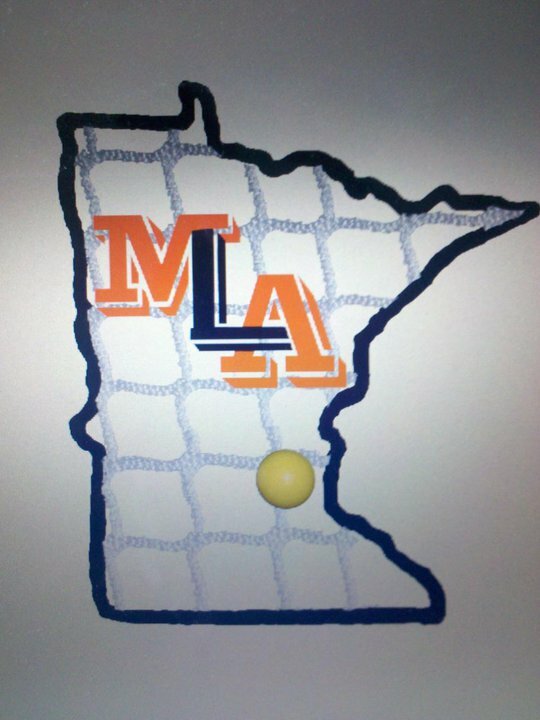 From their website: "The foundation of Mill City Lacrosse is our instruction. We offer top level coaching for youth lacrosse. We emphasize building a strong base of fundamentals and then developing the skills and tactics required to be an outstanding lacrosse player." From their website: "This is a Camp open to girls grades K-12th, who are both novice and experienced lacrosse players. The Camp Directors are 6-time MSHSL State Lacrosse Champion Coaches from Eden Prairie High School; Judy Baxter and Beth Patterson. Coaches include:Current & Former EPHS Eagles Lacrosse players who have gone on to play D-I & D-II Collegiate Lacrosse." "Immediately elevate your level of play simply by learning advanced lacrosse techniques from experienced MSHSL Head Coaches and multiple Division I, II and III student-athletes. How? Join the Minnesota Lacrosse Academy for a condensed, 4-week Summer Enhancement Program (SEP) designed to accelerate the development of your lacrosse skills for instant application during your Summer season. From Goalkeeper to Attack, the Minnesota Lacrosse Academy will provide the techniques and structured opportunities to rock your lacrosse world, this Summer and beyond. "Prepare to Engage; Expect to Soar"
"Are you looking to elevate your lacrosse knowledge and your level of play by learning from experienced MSHSL Head Coaches and Division I, II and III student-athletes? The Summer Development Program (SDP) is a comprehensive and flexible lacrosse environment designed to challenge and improve your lacrosse skills. From goalkeeper to attack, the Minnesota Lacrosse Academy will provide the techniques and structured opportunities to rock your lacrosse world, this Summer and beyond. Starting June 18th and ending August 8th, prepare to get transformed! You can elect to attend as many sessions as you want or can attend and pay for just those sessions."